One of the most common phrases that we hear in the Lighting Etc. showroom is, "I don't want it to be "matchy-matchy".......... the next most common phrase we hear is "there are too many choices" - LOL!! And lighting is right there, every step of the way, to allow you the design elements of your dreams! Today we are Blessed with a plethora of choices and those choices can be mixed to create a unique composition for each and every home. 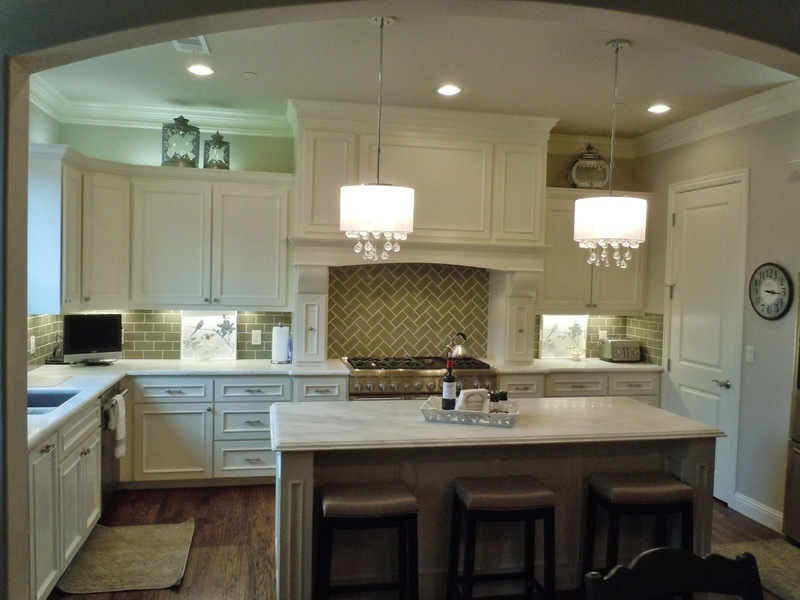 This fixture added the perfect amount of fun and whimsy that this beautiful kitchen needed!! 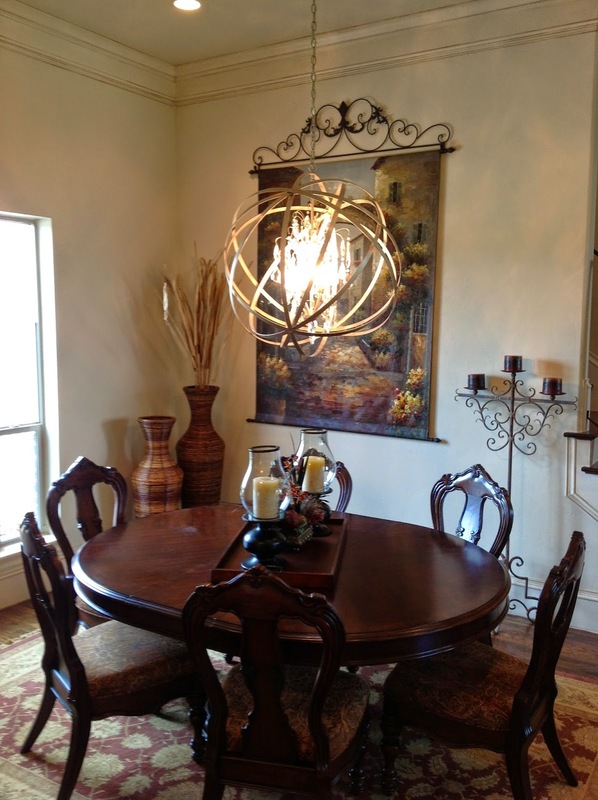 It allowed the homeowner to truly put her personal stamp on the space!! Exactly what she wanted!! It can sometimes be hard to imagine introducing a "current" design into a space with traditional bones. This is where "Loving the Mix" can truly be inspiring!! Embracing the layers of color, form and texture can truly bring a space to life!! But you have to see beyond the "cataloged" picture. 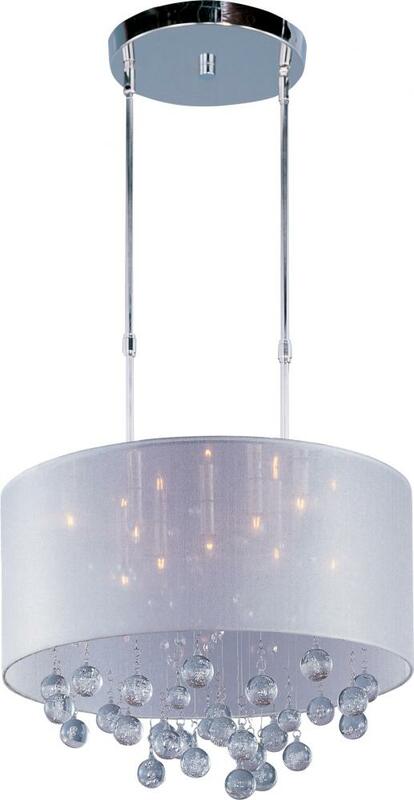 Last but not least is one of the current favorites of many in the lighting world. The Orb!! 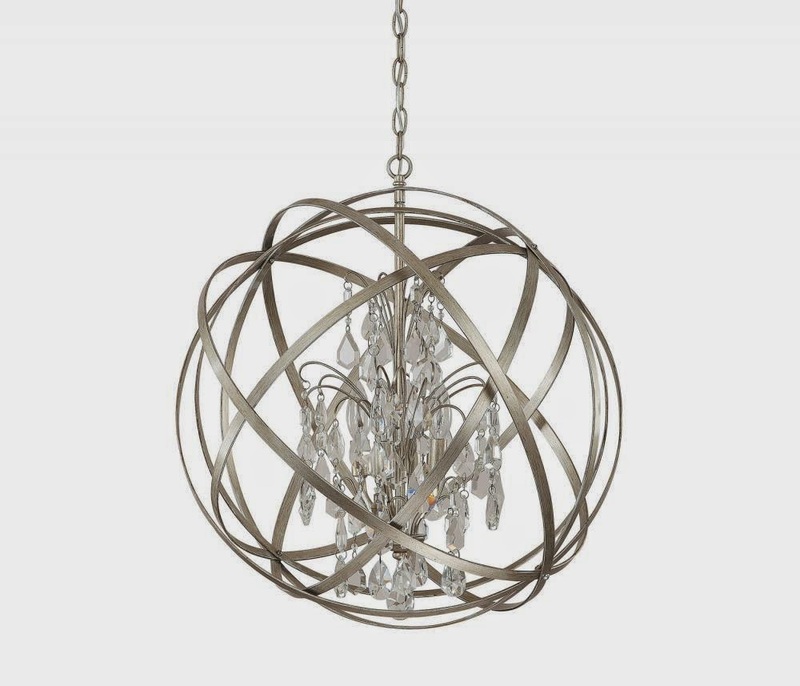 This particular orbital chandelier adds the elegance of crystal in a traditional draping inside the frame - allowing the fixture the ability to play a whimsical role in a traditional setting. 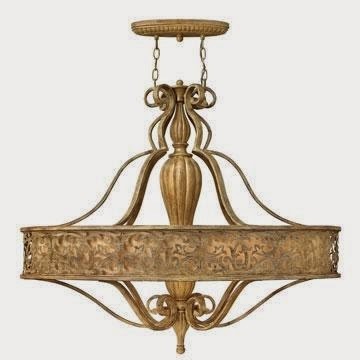 Not only is the style of the fixture a step away from the "norm" for this space but the "Winter Gold" finish allows the light to truly shine in the space!! 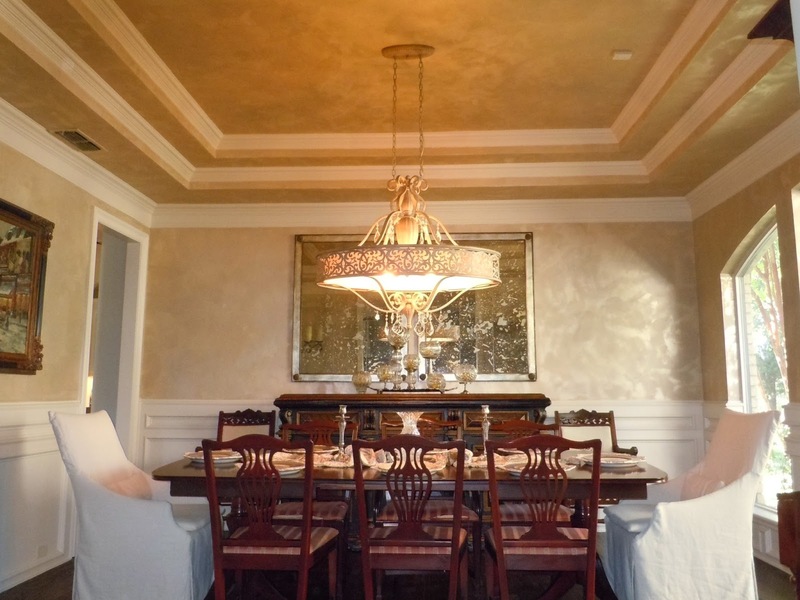 By having this lighter color above the dark wood of the dining table the space truly opens up with the light!! These are just a few examples of mixing various design styles, elements and finishes. I guess what I hope you will take from this post is that YOU need to love YOUR space - because at the end of the day...... You live there :) Don't be afraid to take a chance - Don't be afraid to try something different.